|Description|DROPSMerinoExtra Fine is cable spun from 100%merinowool fibers (19,5 micron)from free-range animals in South Africa and South America. The yarn is spun from multiple thin strands, which gives extra elasticity. 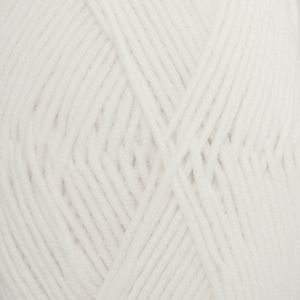 Garments made in this yarn are very comfortable and have a great surface quality. DROPSMerinoExtra Fine is gentle on the skin, and therefore great for baby and children’s garments.